Make the new baby in your life this adorable quilt. 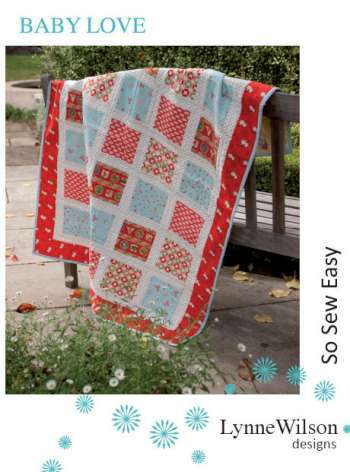 Easy piecing and machine quilting the pattern is perfect for beginners. Presented in a sewing card format.